Everyone likes to teach their dog tricks. From the simple "sit" to more complex "put your toys away", each gives a feeling of accomplishment while having fun together. The AKC now awards titles for teams that can show their trick accomplishments. In this course topic, we will lead you though becoming a Trick Dog expert. AKC Novice Trick Dog (TKN)- Your dog performs 10 skills from the Novice list. (see link to “Application” below for lists of skills). If a dog has a Canine Good Citizen (CGC) certificate or title on record at AKC, it can do 5 Novice tricks (CGC + 5) to earn the Novice title. AKC Intermediate Trick Dog (TKI) – Your dog must have the Novice title, plus perform 10 Intermediate tricks. AKC Advanced Trick Dog (TKA) – Your dog must have the Intermediate title, plus perform 10 tricks from the Advanced list. AKC Trick Dog Performer (TKP) – In this title, handlers perform a short routine with at least 10 tricks with at least 3 tricks using props. AKC Trick Dog Elite Performer (TKE) – In the highest level of Trick Dog, the Elite Performers perform a routine that has a story/script. At least 5 props are used. Leo-U wishes to thank Georgia Towle for her major assistance in producing the training / example videos. 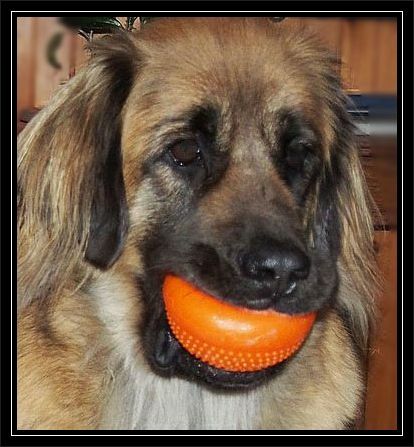 Take a moment first to review "How Dogs Learn"
Ready, Set, Click - Let's get started with Tricks!